No joking, this month is looking great for every sign! Read on to see just what the stars have in store for you! What’s In His Bath This Month? 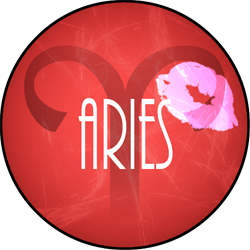 April is all about new perspectives, Aries. It is time to step outside of your comfort zone and try something new. You’re in control of your happiness, if you feel like you’re missing out on something then change it! 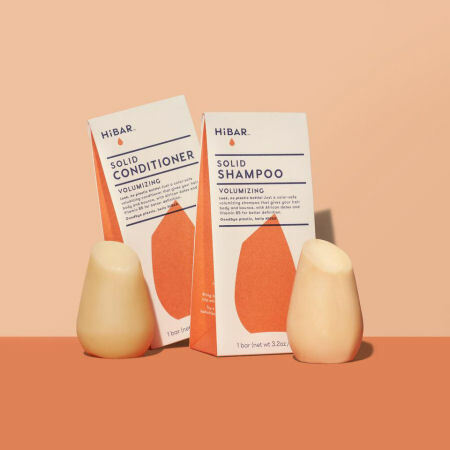 Speaking of trying something new, HiBar is ready to change the way you shampoo and condition your hair - think solid bar meets sudsy shampoo. Plastic-free and uniquely shaped, these shampoo and conditioner solid bars are amazing when it comes to formula and application. Simply rub on your hair to apply and then go about massaging as you would for a regular shampoo and conditioner. Choose from 3 different formulas - clarifying, moisturizing or volumizing. Even better, the small-sized bar lasts just as long as a large plastic shampoo bottle. HiBar makes it easy to work towards a more plastic-free world! 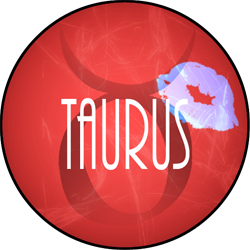 Focus on you this month, Taurus. Pamper your body and soul with the things it craves and needs the most. Learning to listen to yourself and blocking out the surrounding distractions will do wonders for you. Take this month to create new healthy habits, so that you always find a way to pamper yourself for months to come. FaceTory creates that habit for you with their subscription box service featuring different face masks each month. Choose from different plans offering 4-7 curated masks for your needs. This affordable service makes pampering easy while also introducing you to unique k-beauty products! 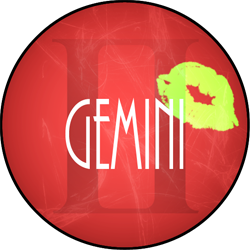 Gemini, this month is all about cleansing your life of toxins and coming back to your true and radiant self. Focus on your goals and come up with a plan of action to completing them. It’s time to refocus and leave behind all the unhealthy distractions. Maintaining a cleaner and more pure life lies in the follow up steps to the initial cleanse. MyChelle Perfect C PRO Vitamin C + B Lotion is the perfect addition to your skincare routine. This new vegan formula boasts a cream-gel texture while brightening and guarding the skin from environmental pollution. Work towards a more even and luminous complexion - perfect for the upcoming spring and summer months! 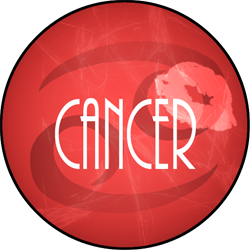 Your emotions will run wild this month, Cancer. Letting yourself to fully feel these emotions will allow you to find clarity in your life. Asking for help is a sign of strength, so don’t be embarrassed if you find yourself seeking guidance and assistance this month. The skincare industry is all about lending help and finding solutions for your skincare needs. With an emotional month, you may find those emotions showing up on your skin. 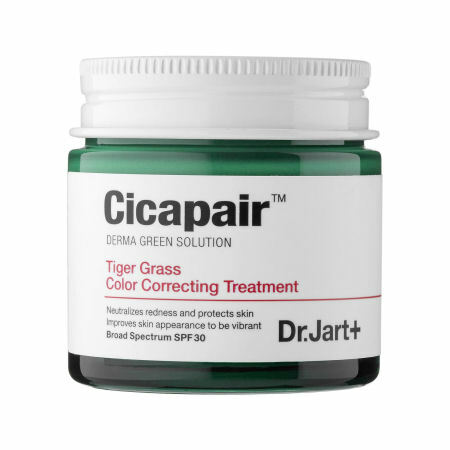 Dr. Jart Cicapair Tiger Grass Cream will be your best friend when it comes to calming sensitivities, inflammation and keeping redness at bay. Just remember that April showers or tears, brings May flowers, YOU GOT THIS! You are a queen and this month is all about embracing that fact, Leo. You have always sought out the spotlight and this month is no different. The weather is finally warmer and you are living for the patio scene which is just starting to get under way. Spend your days socializing and mingling with friends, you never know what doors it may open! 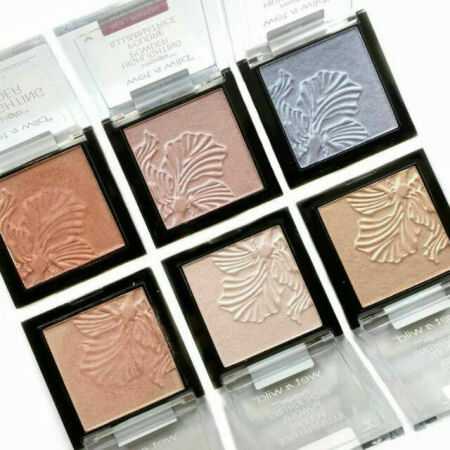 Swipe on Wet n Wild’s MegaGlo Highlighter in Precious Petals for a radiance to match your horoscope, a formula so affordable, you’ll wonder how it could possibly look so beautiful. With all eyes on you this month, this product will have you looking absolutely lit from within! This month, take the time to give back, whether it’s a new volunteer opportunity or mentoring someone looking to get their career start, the opportunities are endless. Sometimes taking care of others is the best type of self care around. 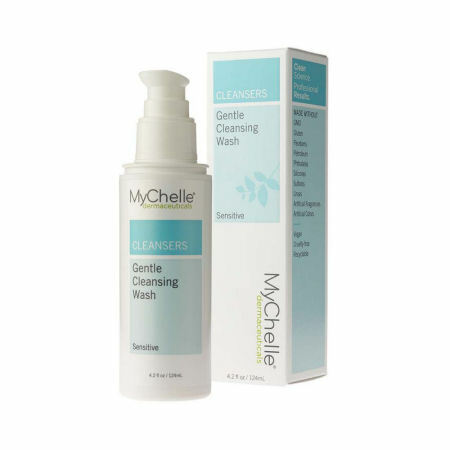 MyChelle’s Gentle Cleansing wash gives back to your skin especially after a long day and loss of radiance. The ultra-mild vegan formula boasts rose water and blue daisy extracts to soothe and calm red or sensitive skin without stripping the it of its natural oils. With a busy month, there is nothing more refreshing than washing away the day in preparation for the next! This month is all about establishing a sense of trust and security with yourself and those around you. Learn to control the controllable and let go of the things you can’t. It can be hard to move past the situations or experiences that may have wronged you, but trust us when we say that learning from those mistakes and moving on will be the best thing you do. Tony Moly wants to offer some protection to your complexion with their My Sunny Watery Essence SPF 50/PA +++. Flawless skin starts with great skincare and protection from harsh UV rays. This essence from Tony Moly is lightweight, smells refreshing, doesn’t leave behind a white cast and wears flawlessly on its own or under makeup! 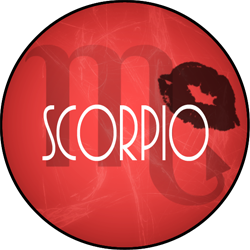 No April Fool’s here when we say you need to add a little more fun into your life this month, Scorpio. Spring has sprung and it’s time to make some memories worth remembering. Get out there and enjoy the longer days with friends and don’t be afraid to let your personality shine! 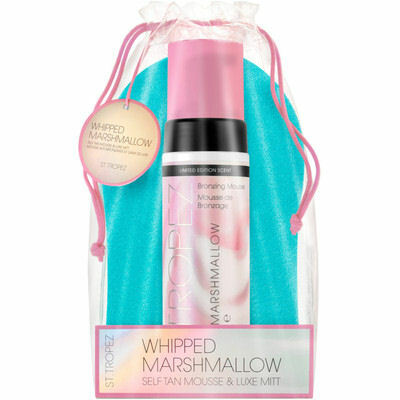 Speaking of fun, St. Tropez released a new twist on their cult classic Bronzing Mousse, now in a fluffy and fun marshmallow scent. When you know you’ve got a lot of socializing in your future why not give your skin a little bit of a glow? This dreamy scented product still boasts the fan favorite formula, providing the most natural streak-free tan. Remember, you’re only young once so live a little larger this month, Scorpio. 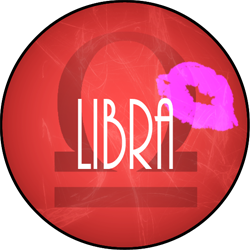 This month is all about incorporating a bit of creativity into your life while still managing to stay true to yourself, Sagittarius. Seek new opportunities that allow you to express your visions and dreams in a colorful way. Allow people to see this new side of you, because it’s worth showing! 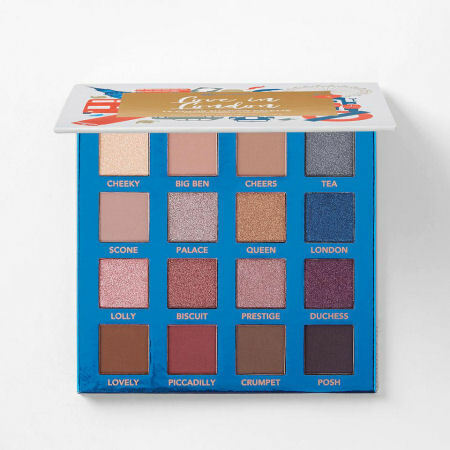 Speaking of creativity, BH Cosmetics new Love in London eyeshadow palette boasts creative inspiration while staying true to London’s bold hues. With 16 metallic and matte shades, the amount of city-chic looks to create are endless. 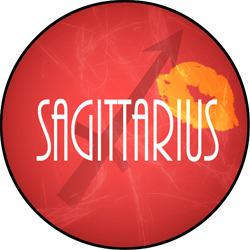 Captivate the attention of those around you and keep them coming back for more by showing them your true and radiant self this month, Sagittarius. 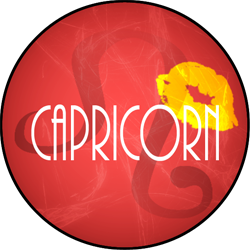 Drive and focus are in store for you this month, Capricorn. Push yourself to new heights in order to accomplish the goals you’ve set. Work together with those who inspire you and believe in your abilities. You have so much in store and at times it may feel like so little time. Learning to manage your time this month will be important. Cut back time in your morning routine with a face product that moisturizes, protects from the sun and evens skin tone in one simple step. 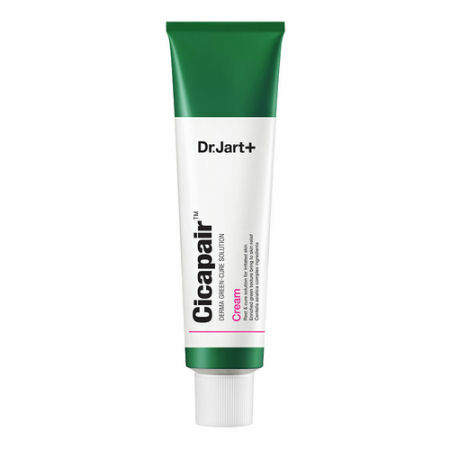 No need to have a multi-step foundation process with Dr. Jart’s Cicapair Tiger Grass Color Correcting Treatment SPF 30. Don’t let its coloring scare you, simply rub it in and watch as it changes from green to beige, instantly evening the skin for a flawless finish that will last you all throughout your day! This month is all about finding the courage to go after your goals wholeheartedly, Aquarius. It is time to put aside all the doubt you may have been feeling these past few months. By simply believing in yourself and your abilities you will find major success, so stop questioning everything and start doing! 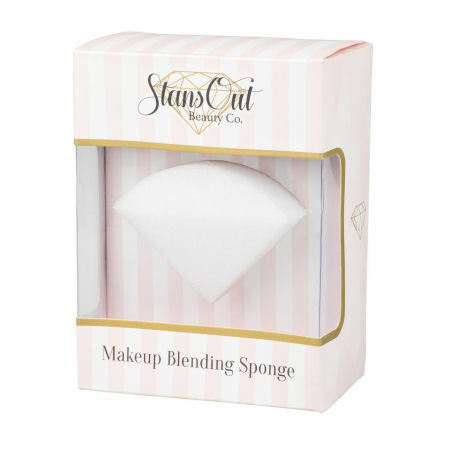 The new StansOut Beauty Sponge is making a name for itself in the beauty applicator market, providing a streak free makeup application. What makes this sponge stand out is that unlike competitors, this sponge works without ever having to get it wet and its memory foam texture bounces back to its original shape after every use. Having the courage to take a leap of faith can be scary, but most times you’ll find that embracing the change pays off. This month is all about indulging and enjoying the finer things in life. You have been hard at work these past few months and it’s finally time for you to take some time for yourself. Get out and socialize with friends, go to that new bar or restaurant and just enjoy some you time. Kick your look up a notch this month with some serious curls. 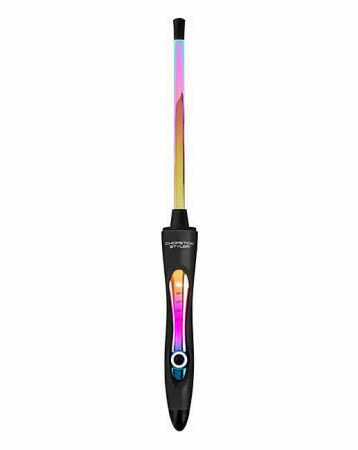 The Chopstick Styler unique rectangular barrel creates flawless curls with extra staying power. Choose from different widths to achieve the curl you want. 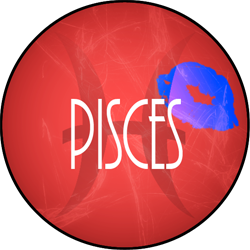 Embrace the attention this month because all eyes will most definitely be on you, Pisces.